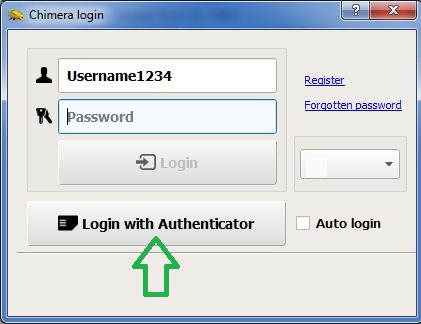 With you purchase of Chimera Dongle (Authenticator) you will also receive a Chimera Tool All Modules 12 Months License Activation. 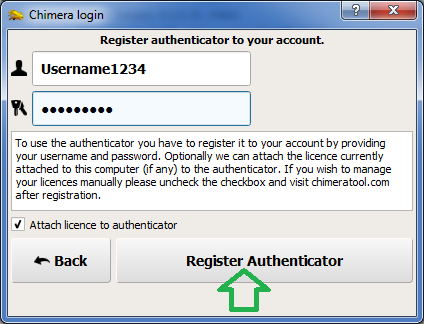 Chimera Tool All Modules License Activation * is meant for servicing BlackBerry, LG, Samsung Galaxy and Nokia Lumia Windows 7 phones. 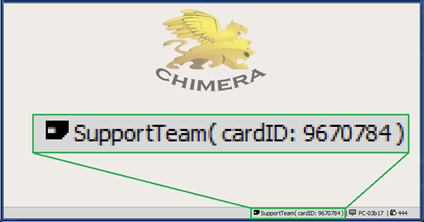 * All licenses are activated with Chimera Tool server credits. It's necessary to register at chimeratool.com and provide us with your Username while placing an order. We'll add credits to your account after the order is complete.